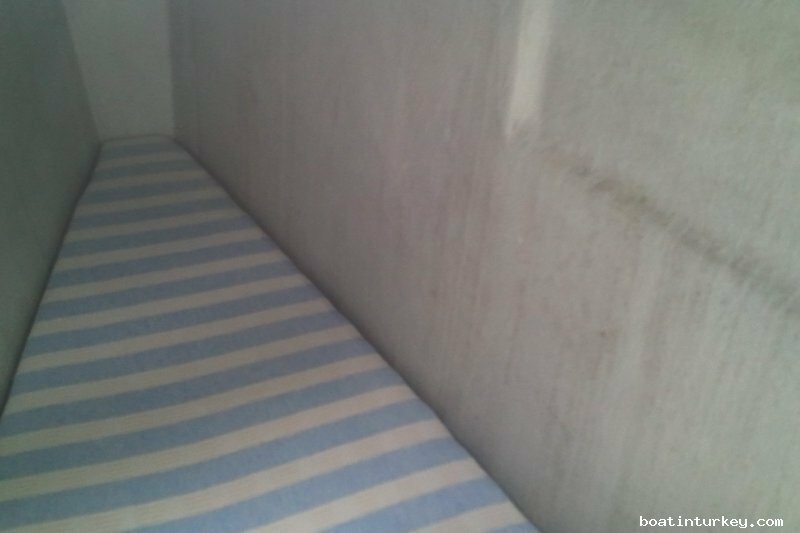 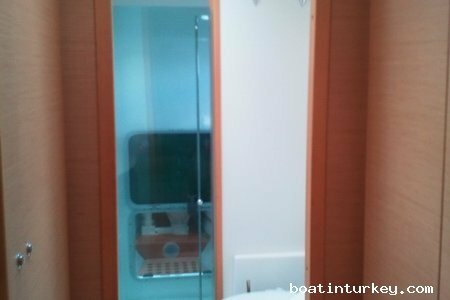 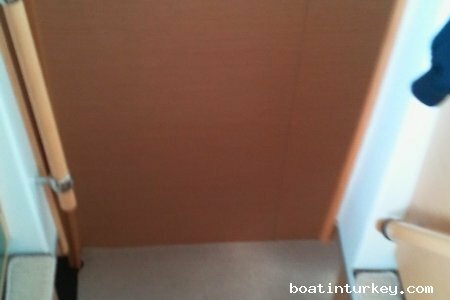 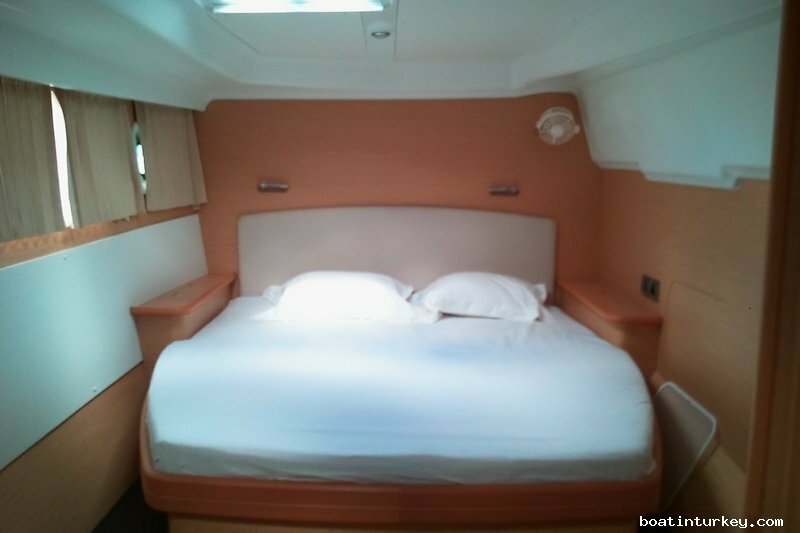 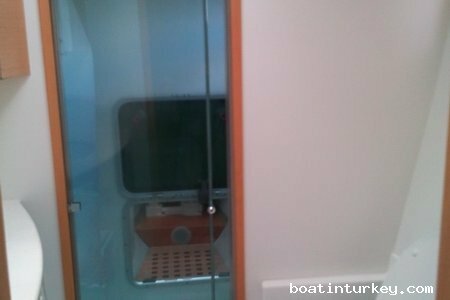 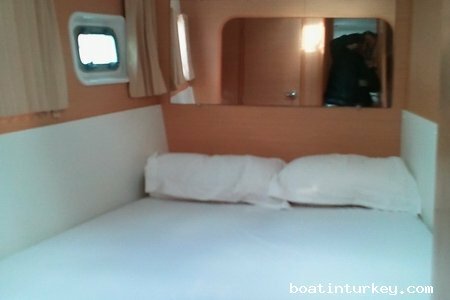 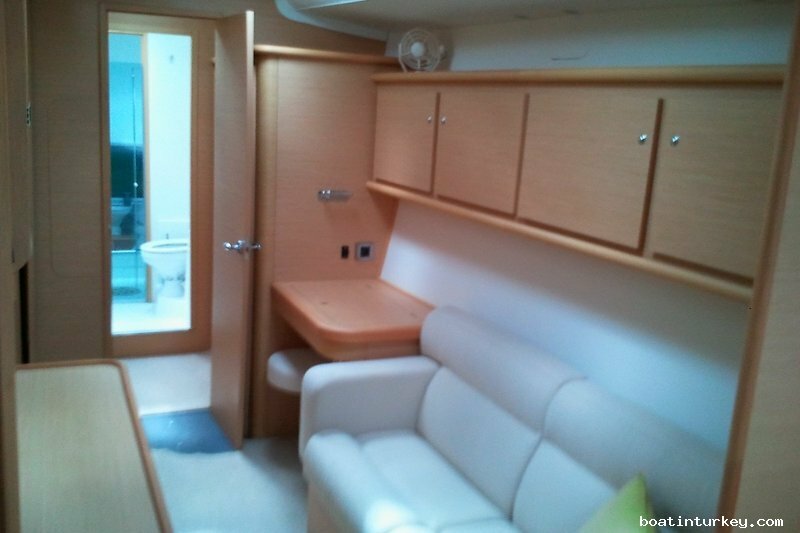 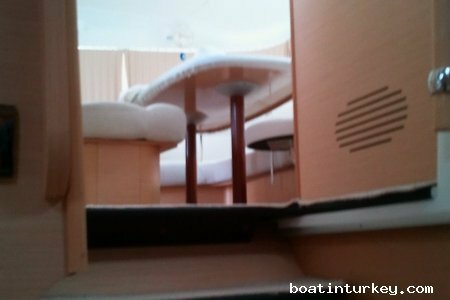 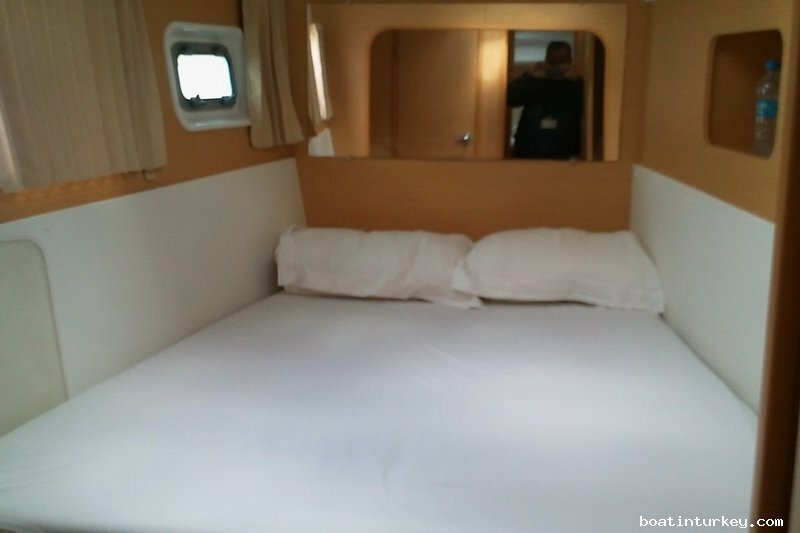 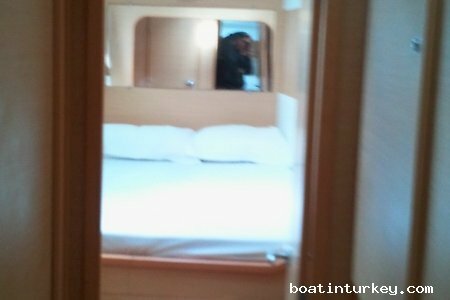 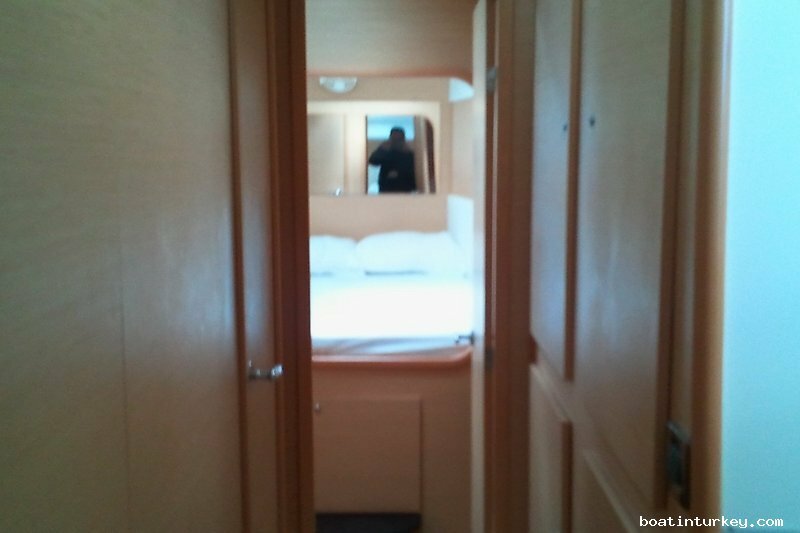 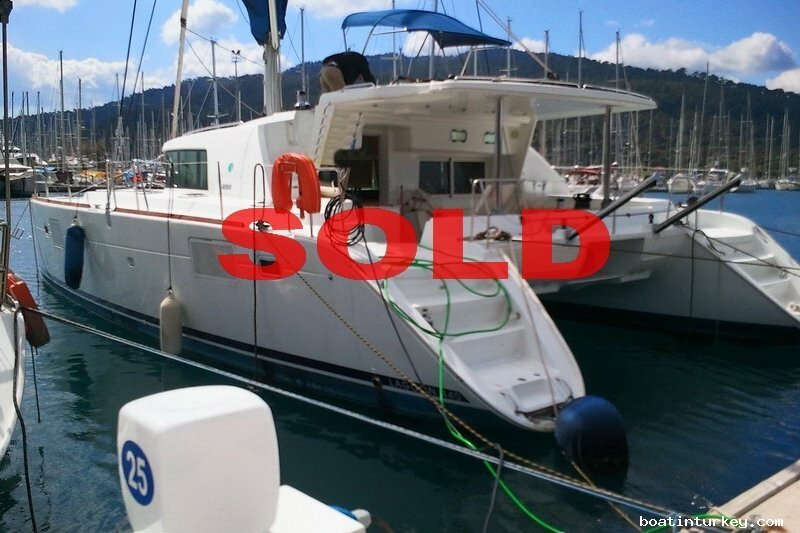 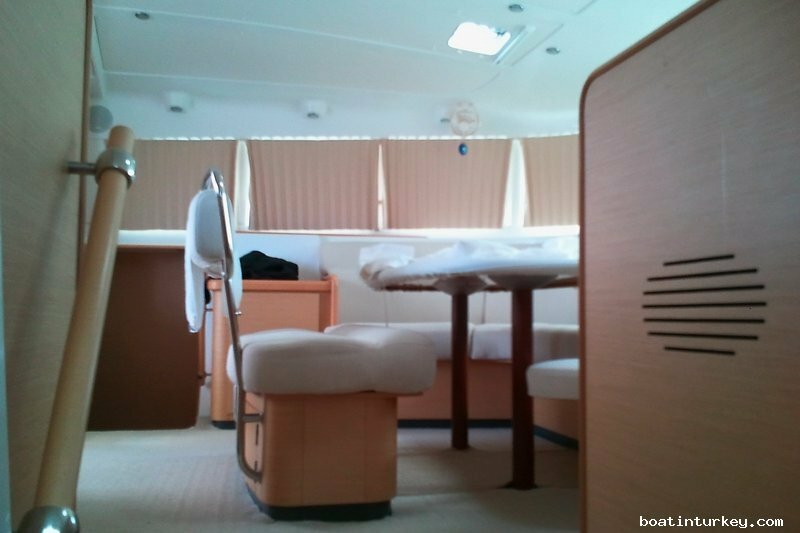 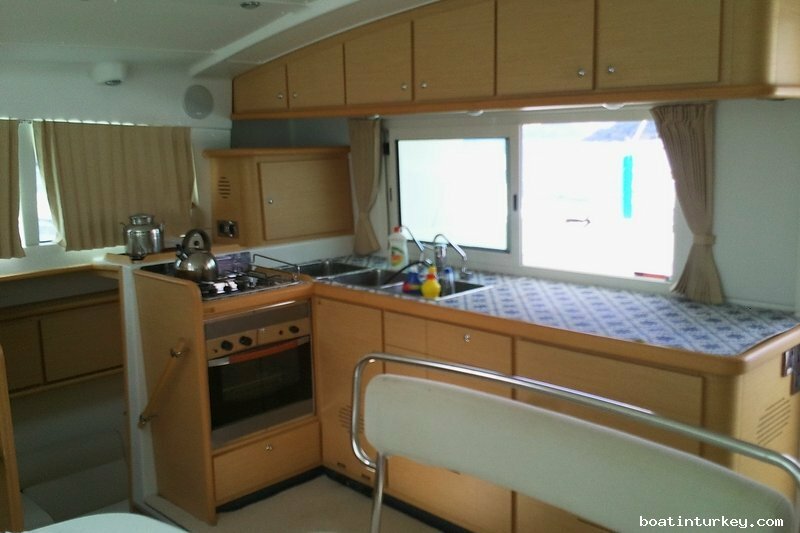 Catamaran Yacht For Sale Turkey Lagoon 440, 2008, Catamaran For Sale, Catamaran For Sale Lagoon, Catamaran For Sale Lagoon 440, Catamaran For Sale Lagoon 440 2008, Lagoon 440 For Sale 2008, For Sale Catamaran Lagoon 440, For Sale Catamaran 2008, Turkey. 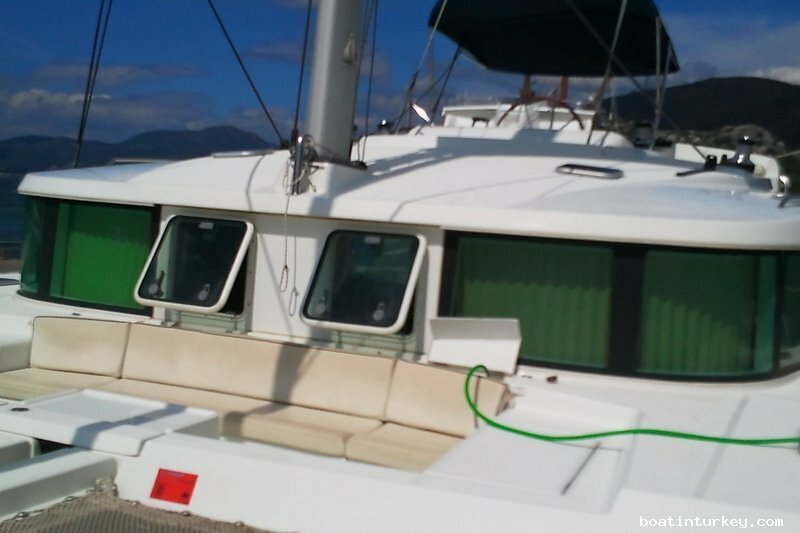 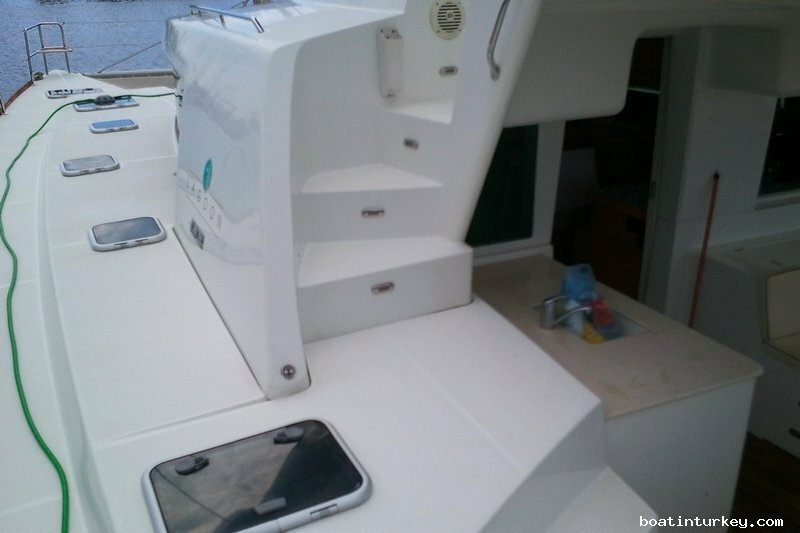 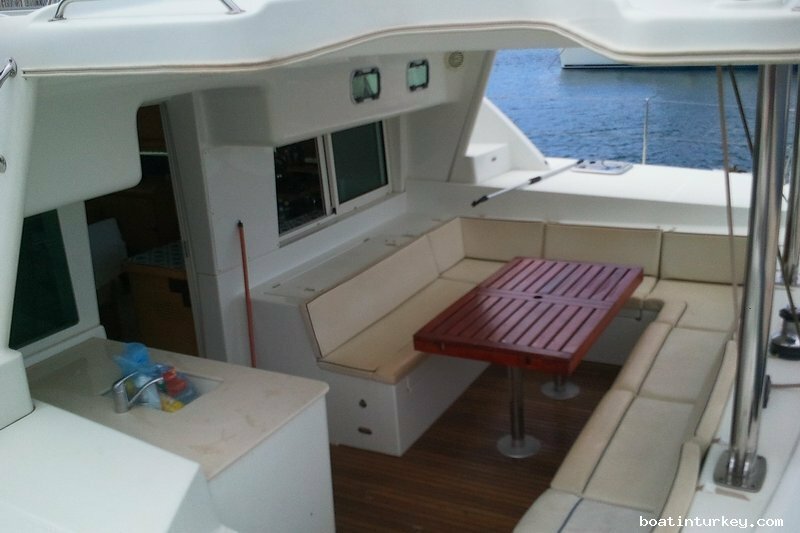 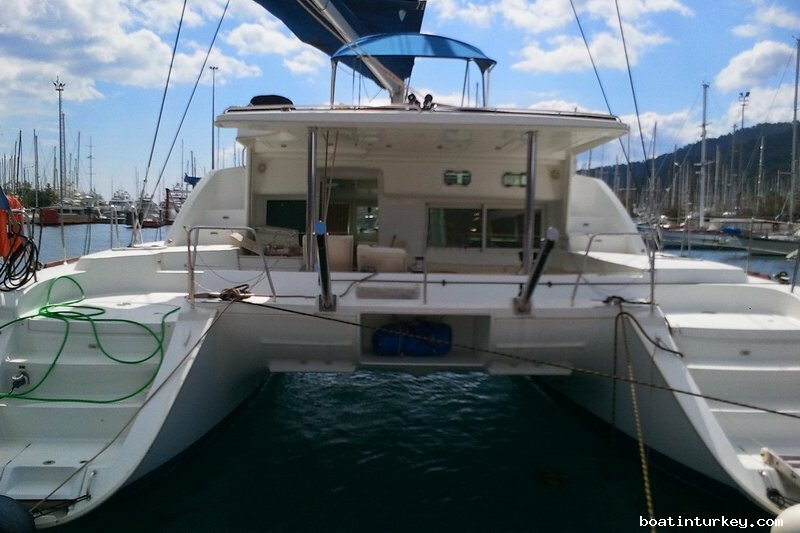 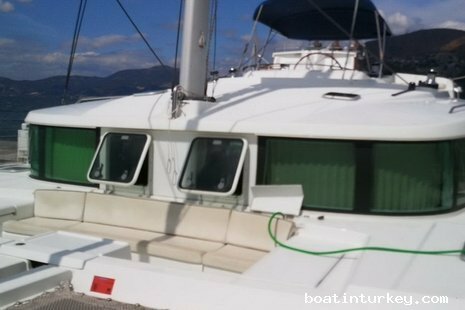 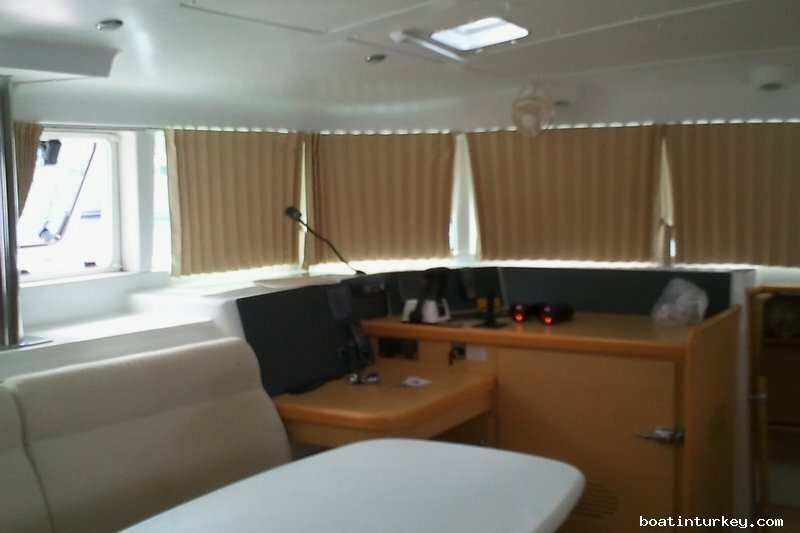 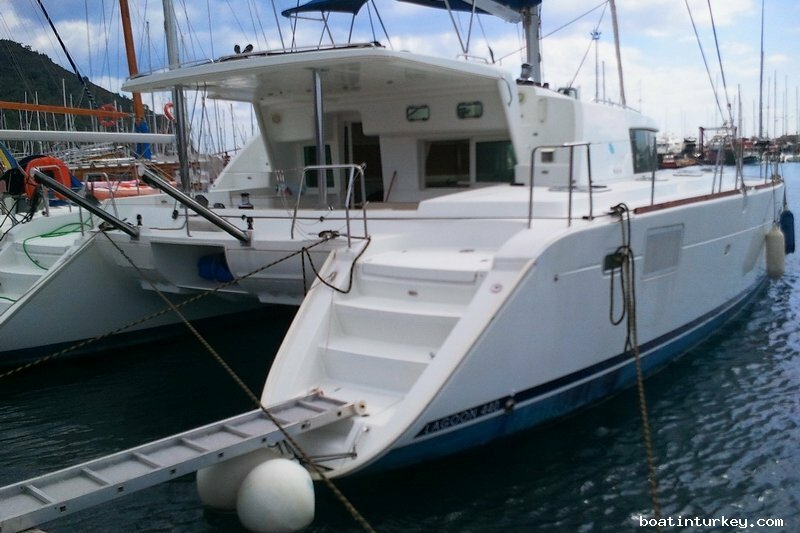 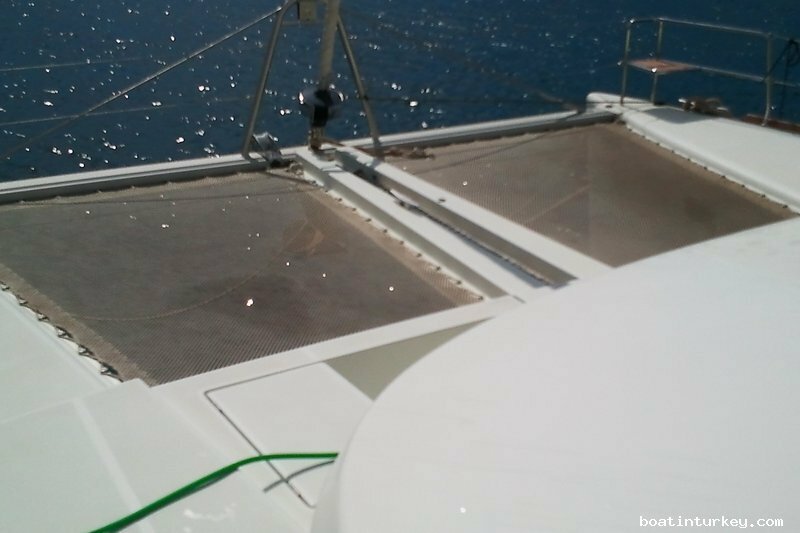 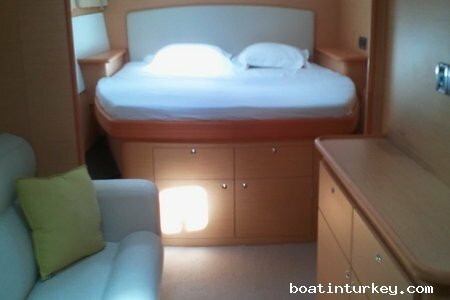 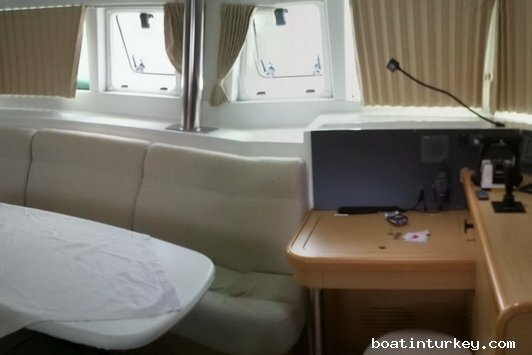 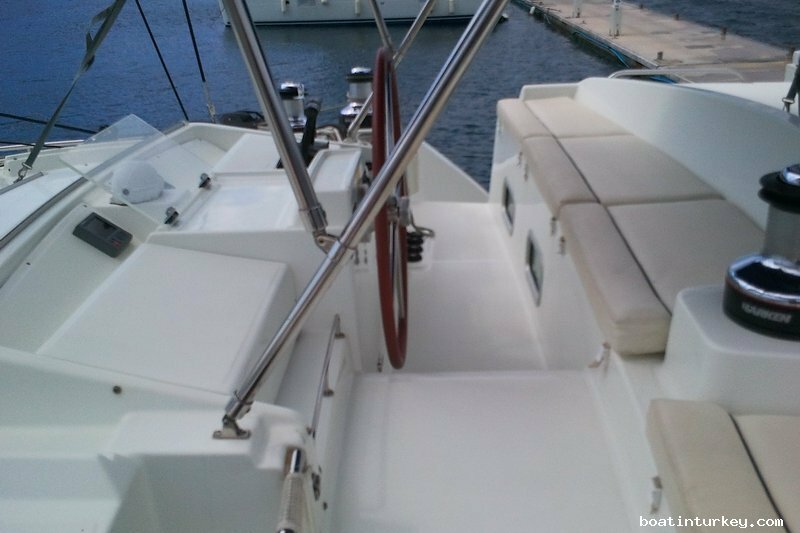 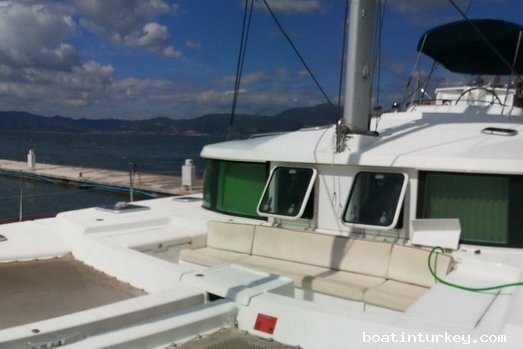 Catamaran Yacht For Sale Turkey Lagoon 440, 2008 2008 LAGOON 440 CATAMARAN 4 Cabin 4 Heads Version 1 Big Master Has been Changed Optional extras fitted over & above standard: • BIMINI • STEREORADIO/CD-PLAYER JVC • LCD/TV/DVD OPPO 21’’ • ELECTRIC ANCHOR WINCH • 1 X STEERING WHEEL • COCKPIT TABLE • WARM WATER • AUTOPILOT NAVMAN • ECHOLOT NAVMAN • LOG/SPEEDOMETER NAVMAN • WIND INSTRUMENT NAVMAN • GPS NAVMAN (NAV. 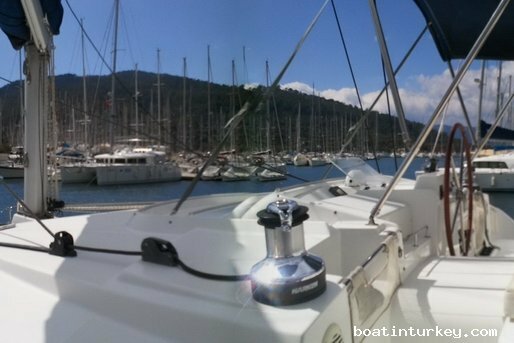 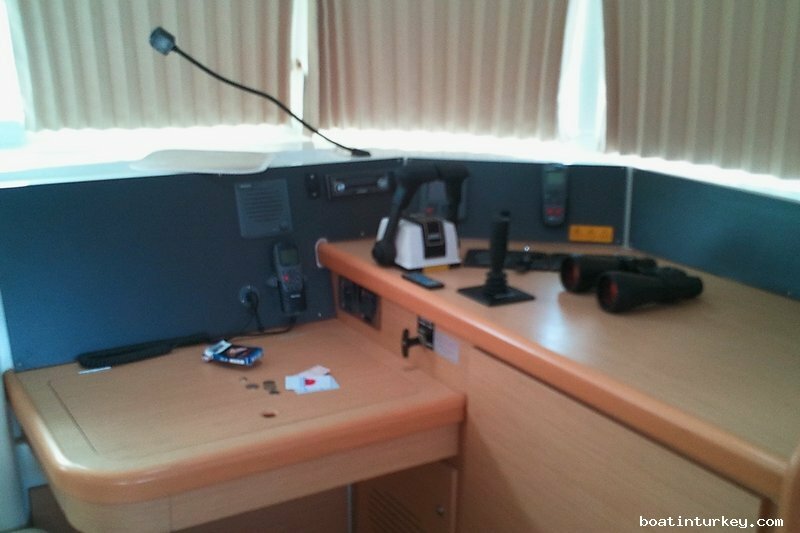 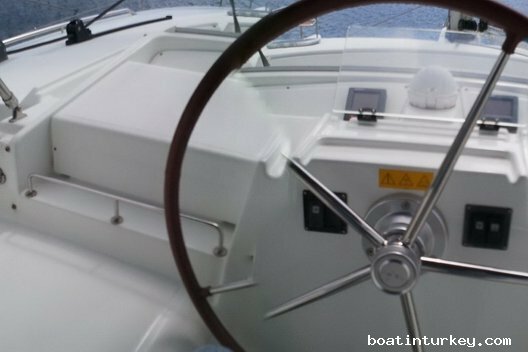 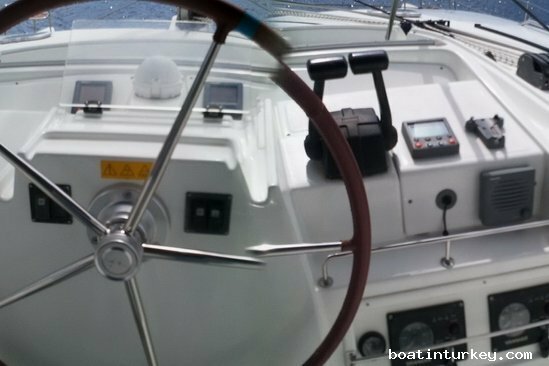 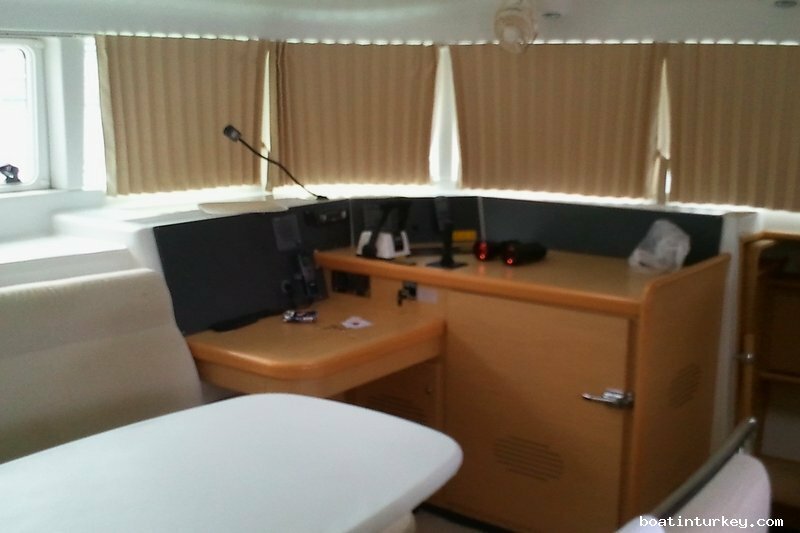 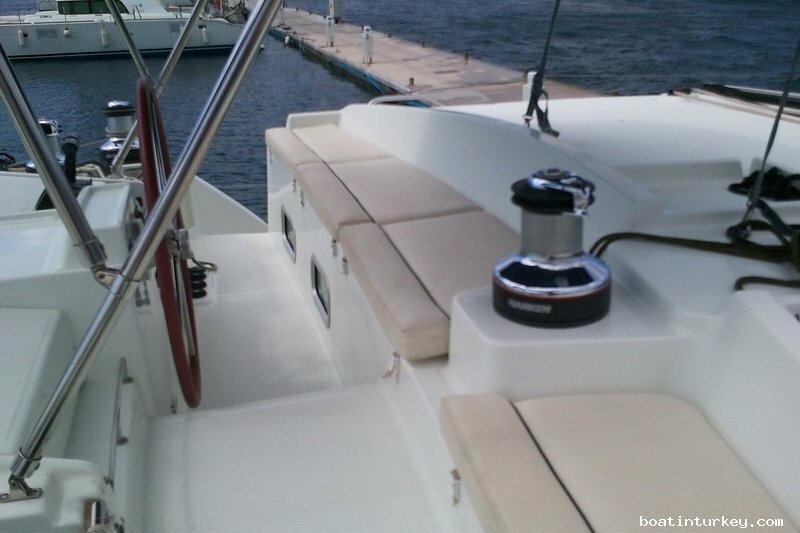 STATION + FLYBRIDGE) • VHF-TRANSMITTER NAVMAN • BARO-/HYGRO-/THERMOMETER • RADAR REFLECTOR • CLOCK • BINOCULARS • CENTRAL COMPASS • ANCHOR WITH CHAIN 45 m • ACCESSORY ANCHOR WITH 25 m ROPE • 6 MOORING ROPES • 6 FENDERS • GANGWAY • DINGHY WITH OARS AND PUMP • FULL BATTEN MAIN SAIL WITH LAZY BAG • 2 hand rails 1 dinghy cleat on each transom 20 Catamaran Yacht For Sale Turkey.